Orange Fluent. 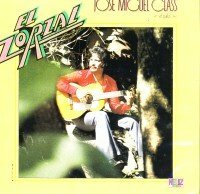 Canciones de Zorzal. Brand New, original recording digitally remixed and remastered, shipped direct from the official online distributor of Neliz Records. 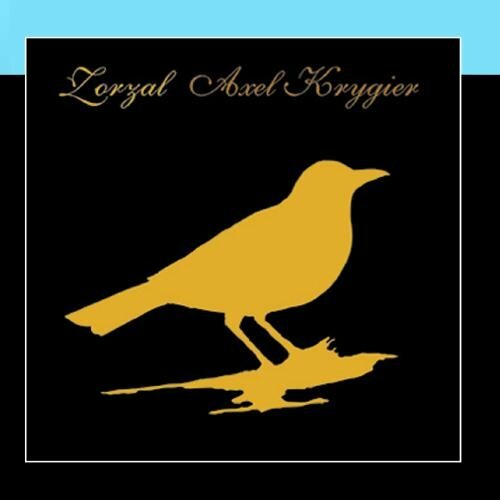 Zorzal by Axel KrygierWhen sold by Amazon.com, this product will be manufactured on demand using CD-R recordable media. Amazon.com's standard return policy will apply. 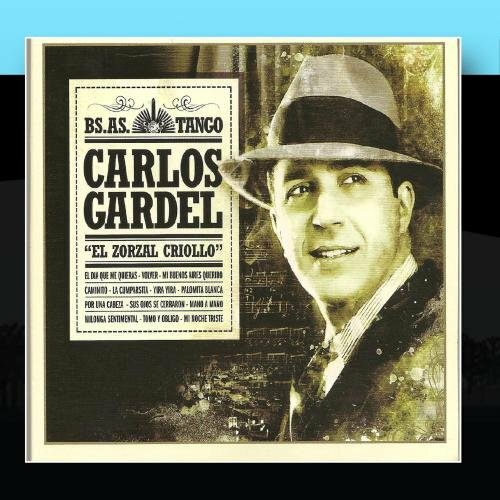 Carlos Gardel "El zorzal criollo" - Bs As Tango - by Carlos GardelWhen sold by Amazon.com, this product will be manufactured on demand using CD-R recordable media. Amazon.com's standard return policy will apply.